Mark Edwards is a Utah attorney, and came to me in need of a website and complete branding. While Mark has been in practice for a few years, he knew he needed a website and professional brand to start attracting his ideal clients and grow his business. The brand needed to be perceived as approachable, while professional with a bit of personality. Mark knew he didn't want a "stuffy old lawyer" look, but rather one that joined a modern aesthetic with a timeless classic. So we got to work and created a brand that works brilliantly for Mark as he grows his practice. Our project started out with the mood board and color palette. The goal with this first deliverable was to create a visual basis for us to build off of. This mood board helped to establish an aesthetic we could both agree on as ideal for the brand. The color palette features several neutral greys, with a subtle pop of deep orange to add visual contrast and interest. The navy adds a sense of authority and trust, while the neutrals help to round out the palette. I love that this brand has a very classic feeling, while giving it a pop of interest with the orange hue that isn't stuffy or boring, but also sticks to a professional aesthetic. As with every logo design process, we started out with 3 unique concepts. After reviewing the concepts, Mark decided he wanted to go with the more artistic flair concept and chose number 2. While I loved the subtle justice scales imagery from concept 1, I think the design he chose to go with works well and accomplishes a uniqueness and approachability. After creating the primary logo design, we moved on to the rest of the branding design and created the sub mark logo. We went with the circular design to compliment the primary logo design and give it more of a stamp/seal look. As part of the signature texture/pattern for brand, I found the original patent drawings for the justice scales and created an abstracted pattern from them. Mark loves the justice scales and the historical novelty, so this ended up being a perfect fit for the brand. We also created business cards, letterhead, a custom email newsletter template, and blog post graphics to ensure Mark could continue the branding as he blogs in the future. After going through the kinds of features Mark would need for his website, we determined Squarespace would be a great platform for his website. Since he plans on doing a lot of blogging to help draw attention and interest to his site (+ great for SEO! ), the Squarespace platform is perfect- offering an easy-to-manage solution. Complete with custom icons to represent the different services he offers, this site looks unique, professional and easy to navigate. Check out the live site at JMElawyer.com. 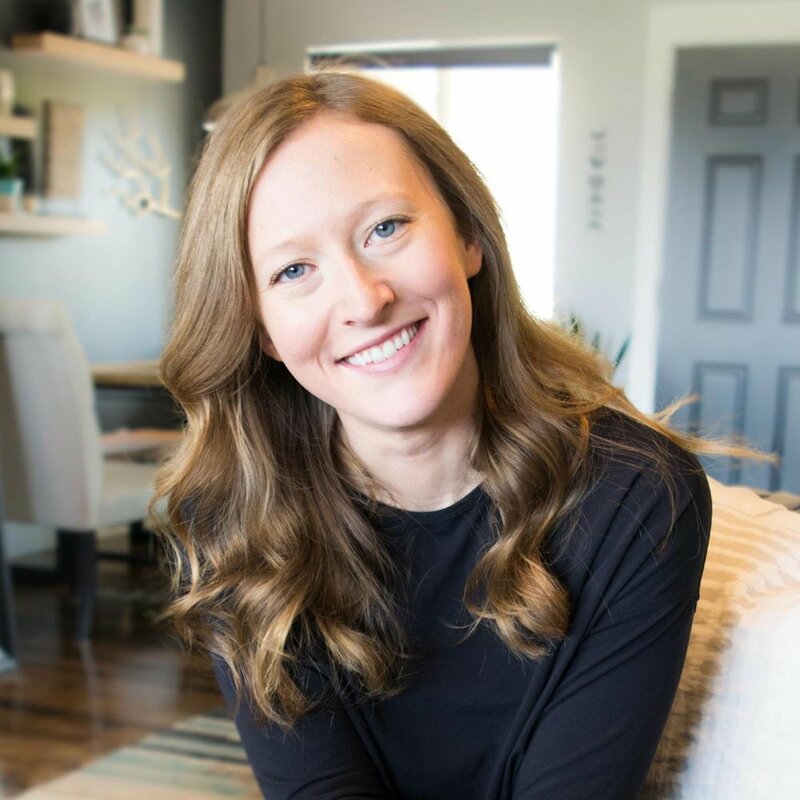 "From day one, I could tell that Ali had the creativity and innovative insight I needed to get my site to the next level. We set a timeline of events, and she stuck to it and delivered on time, every time. She listened and was able to help me see what my unique appeal was. She was able to translate that into an incredible web design that showcases not only her amazing abilities, but what is best about my brand. The logo designs and brand imaging she created set me apart from my competitors because of the unique elements she incorporated. I would recommend Dapper Fox to anyone who wants to unleash potential they didn't even know existed." Hannah Knight is a professional researcher in Florida who helps small businesses, executives and start ups to get the research they need for their business. 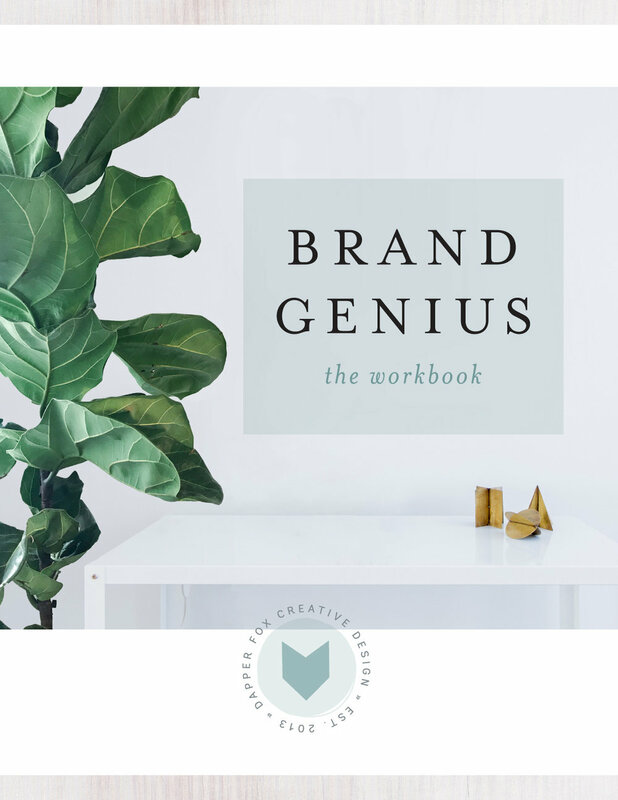 When she contacted me for a brand and website design, she knew she wanted something smart and savvy, but also that included a hint of her personality. With a target market of business executives that are mostly male, but also includes some females, she wanted to ensure we created a brand that wasn't too feminine. Hannah wanted to make sure we gave it a little hint of magic too, so we struck a nice balance with this professional brand design. Hannah's website was created on the Squarespace platform and features a clean, minimalist, no-nonsense approach. We made sure to keep the information straight forward, and give clear calls to action on the home page and throughout the site. Making it easy to get in touch with Hannah was number one priority, as many of her clients aren't as savvy with technology. So we wanted to make sure the site design was super clear and easy to understand as well. I love the way this professional, business-oriented brand and website turned out- sharp with a bit of personality too. Make sure you check out Hannah's new site here! "As a meticulous researcher, I wanted to make sure I found the best possible option for creating my brand and website design. When I came across Ali’s portfolio, I knew I didn’t need to look any further. Her talent is undeniable! Ali is professional, yet friendly and I felt comfortable working with her through the whole process. With all of the positive feedback I have received from my website and logo, I feel very confident about presenting my services to people because I am truly proud of my brand image. My investment in a Branding + Website Design package has already paid for itself because it has attracted new clients. Ali did everything to make sure she understood what my vision was for my brand. Even the process she uses to get a sense of my goals was unique and creative. This process helped solidify what I wanted to accomplish in my brand by having me feel out a questionnaire. I had an idea of what I wanted, but she took my choppy ideas and brought my vision to life. The results were a professional, yet beautiful brand and image, exactly what I wanted. Throughout this process, I have been extremely impressed with Ali’s attention to detail. She truly cares about delivering a top notch product and made sure I was satisfied and happy with my completed project. I will definitely hire her in the future for all of my design needs. Thank you Ali!"